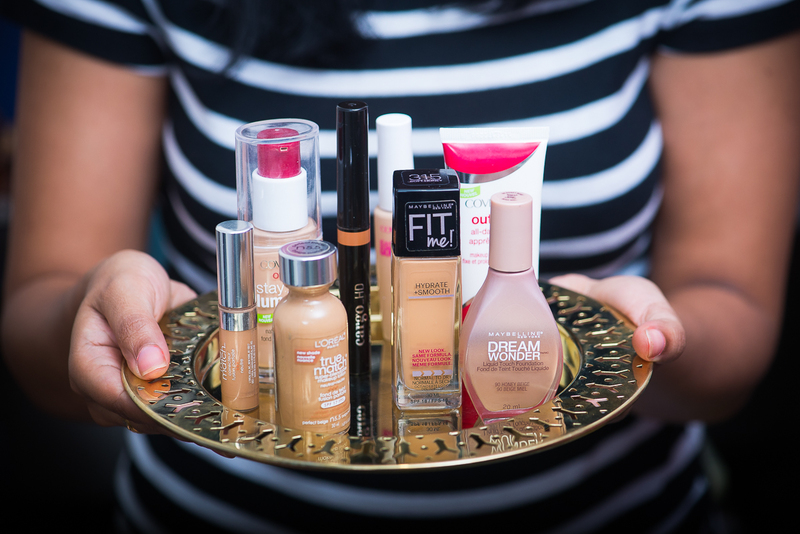 Desi girls around the world know the struggle when it comes to foundation shopping. Lighter shades are not made for our skin tones, darker shades are too dark for us, and medium shades are few and far between. Over the years I’ve been able to find some shades that match my skin tone really well in higher price point brands like MAC, NARS, and Estee Lauder, but there hasn’t really been a great option in drugstore foundations. 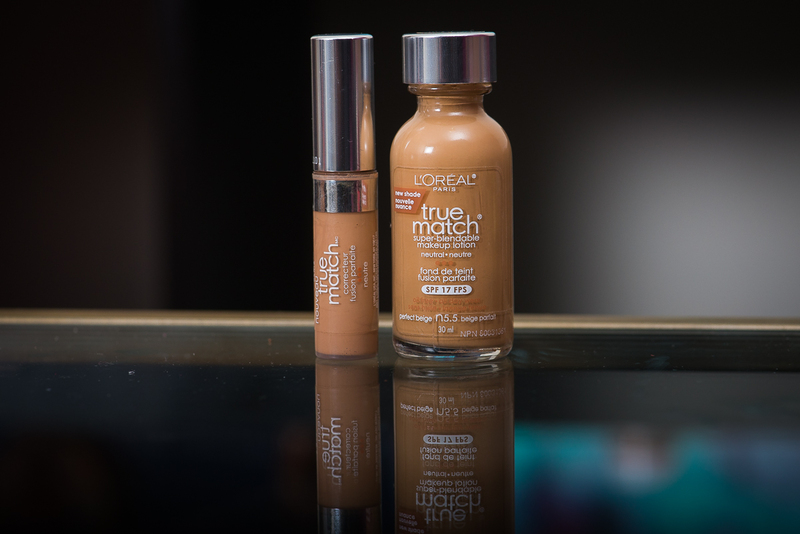 As far as foundation under $10 goes, you can’t beat the Maybelline formulations. They are not full coverage and don’t cover up scarring or serious redness, but they are perfect for everyday. I wear the Fit Me foundation pretty much daily now, and love how it feels on my skin. 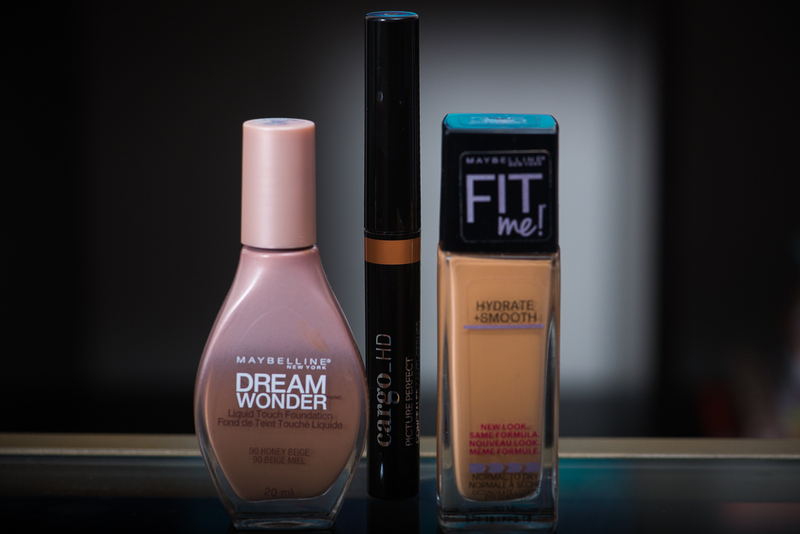 My only issue with Maybelline is their concealers, they just don’t have a colour for me so I tend to pair them with the Cargo HD Concelear. 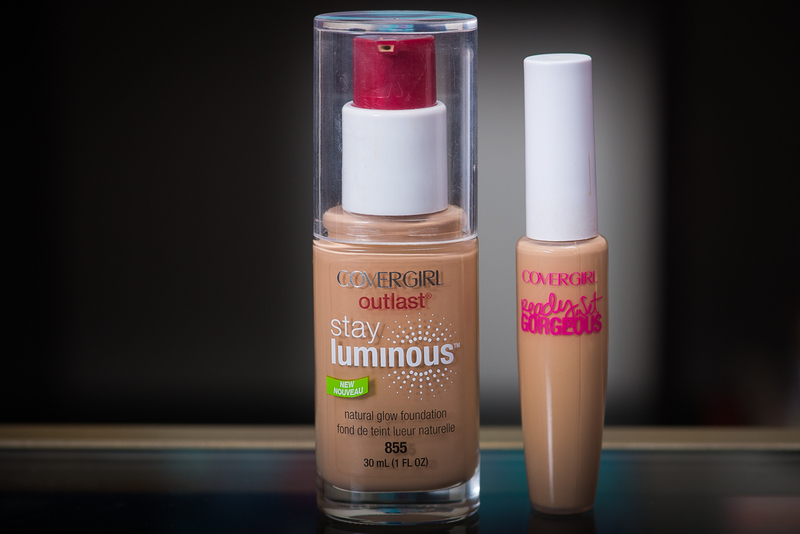 I do have to say about the Cargo Concealer; it’s not the cheapest at $28, but it’s the formulation that matches the Maybelline foundations the best. Also, the colour on the outside of the tube is quite deceiving, this shade is much lighter inside. Until the beginning of this year I was pretty much married to the Cover Girl Classic Formula for my daily foundation, but then I was introduced to the Ready Set Gorgeous line, and I was converted. 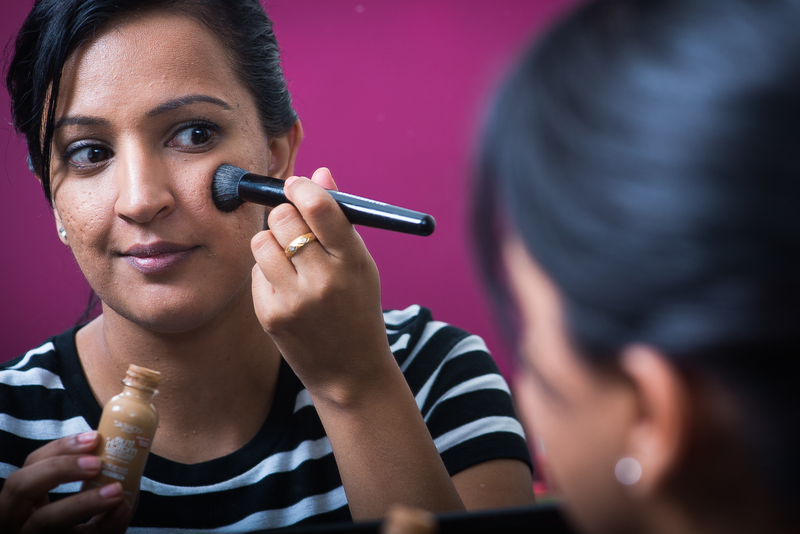 As far as colour choice goes though, the Stay Luminous collection has the best range for Indian skin tones. At $15 for the foundation and $9 for the concealer this combination is a great deal. My only issue with this foundation is it’s a bit drying for my already dry skin, so I have to use a thick moisturizer under it. So I totally saved the best for last. I love everything about this foundation & concealer combo – the range of colours (I’m N5.5 in foundation and N4-5 in concealer), the texture, and the durability. This duo will cost you about $25 with taxes, and it’s totally worth it. 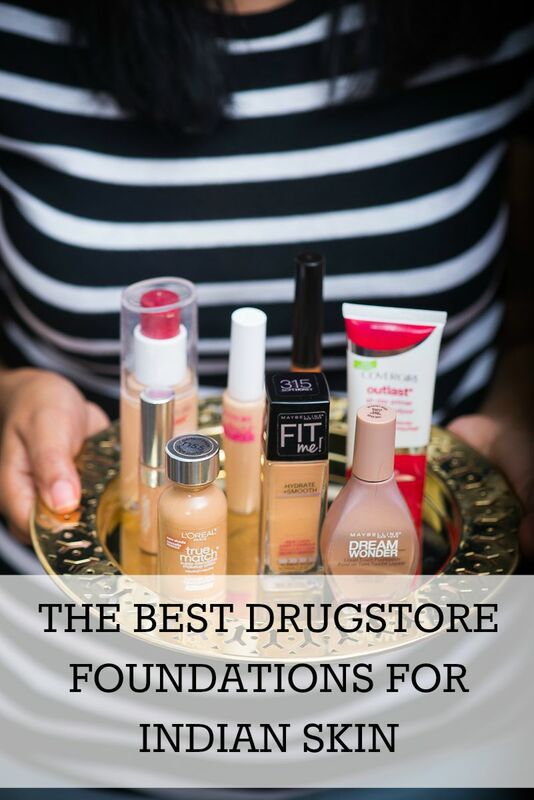 What’s your favourite drugstore foundation? 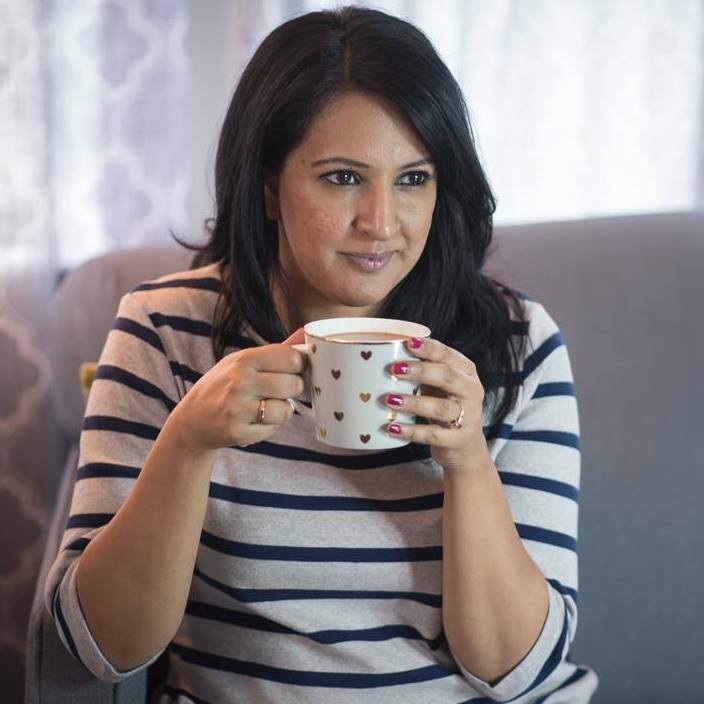 I’d love to hear your feedback – leave a comment and join the conversation! Want to save this post for later? Here’s a pinnable image for you! I’ve heard that Loreal makes the best drugstore foundation. I always tend to splurge for this particular kind of makeup though because I’m super particular and need to try it on first before buying! But I’m definitely going to check out some of the concealers you mentioned. I love the loreal tru match. I just discovered it a while back. Was struggling with the same problem. I needed something to match because my neck is lighter than my face especially in the summer. The make up artist gave me a nice tip to match to your neck which has worked better. I also have a lot of scarring so this worked the best. The other product I love and swear by is the face shop bb cream the medium tone. It’s amazing to cover the scarring and makes the skin look brighter. Thank you for this post!! Maybelline Fit Me and Dream Wonder is an oil free foundation that doesn’t clog the pores, gives a dewy finish and gives the perfect finish look.